Luke giving the equivalent of a feline middle finger. Trust me, it’s there. 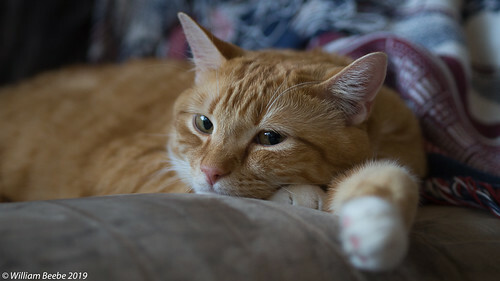 This is a photo of Luke, one of my two Gingers (the two littermates known as the Gingersnaps) taken with the rather ‘ancient’ Olympus OM-D E-M5 micro four thirds camera sporting the M.Zuiko 45mm/1.8 short telephoto prime. I’m going with this for two reasons: (1) Jared Polin’s total putdown of the E-M1X and (2) Tony Northrup, just on general principals (i.e. his mindless following of Sony’s alpha series (7 and 9) cameras). They both come down on how micro four thirds (and to a lesser extent APS-C) just aren’t up to the task of “being professional”, whatever that means. I’m glad both have found the equipment that allows them to make their various livings, and to promote their chosen equipment is fine by me. But to then come along and trash what doesn’t measure up in their estimation is where they cross the line from being good ambassadors of their respective favorite cameras to being a couple of loud mouth jerks. Two very load mouths amplified to ill effect by social media. This then is my opening protest and my comeback. I can rail about the injustice of it all, but I’d rather go out and take photos instead of hanging out on the Internet because I think someone is wrong. All of the following posts (unless explicitly stated) will be taken with that camera and that prime lens. After living with us now for over three years, the Gingers have long learned about, and inserted themselves into, the many rituals around the house. 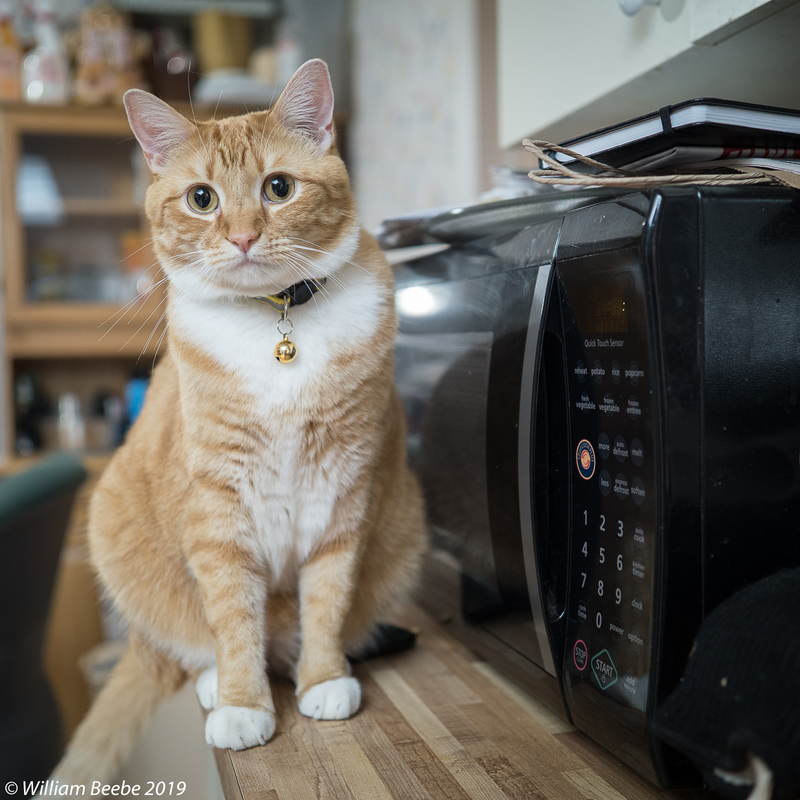 For example, every morning I fix some sort of breakfast, Luke will leap up onto the counter and sit in front of the microwave while I work further down over the stove. He’s always hopeful something interesting might fall to the floor. Most mornings nothing does, but every once in a while something does, and he immediately checks it out and eats it if he deems it worthy. 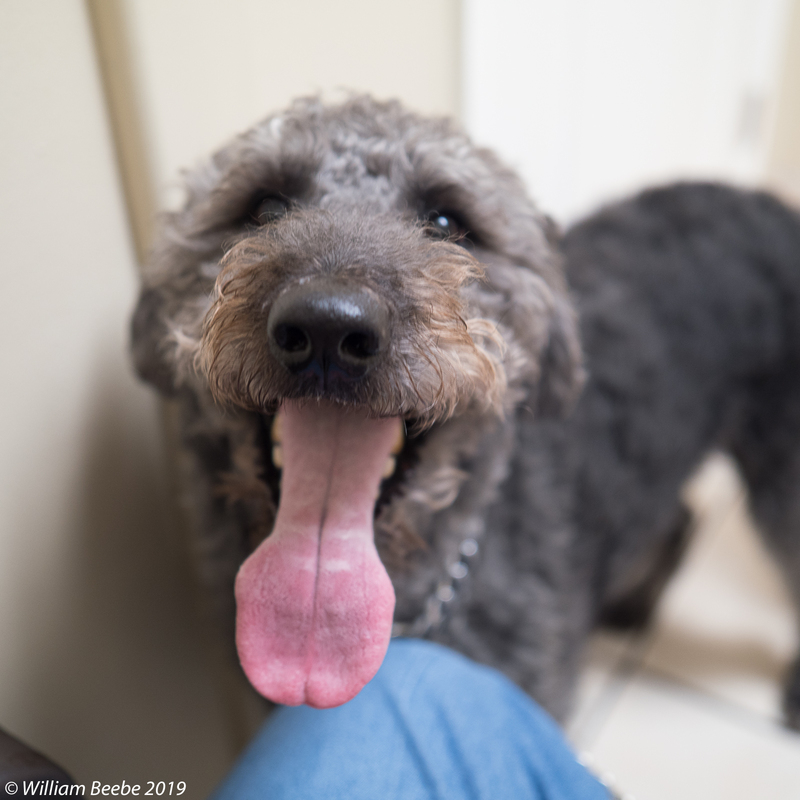 He has a bit appetite for cheese and the occasional bit of cooked egg, and he loves to clean off the tip of my knife after I use it to spread salmon cream cheese on my toasted bagels. This morning I had to take both of the girls over to see the vet and get their flu shots. Taking them anywhere together is challenging, the vet even more so. 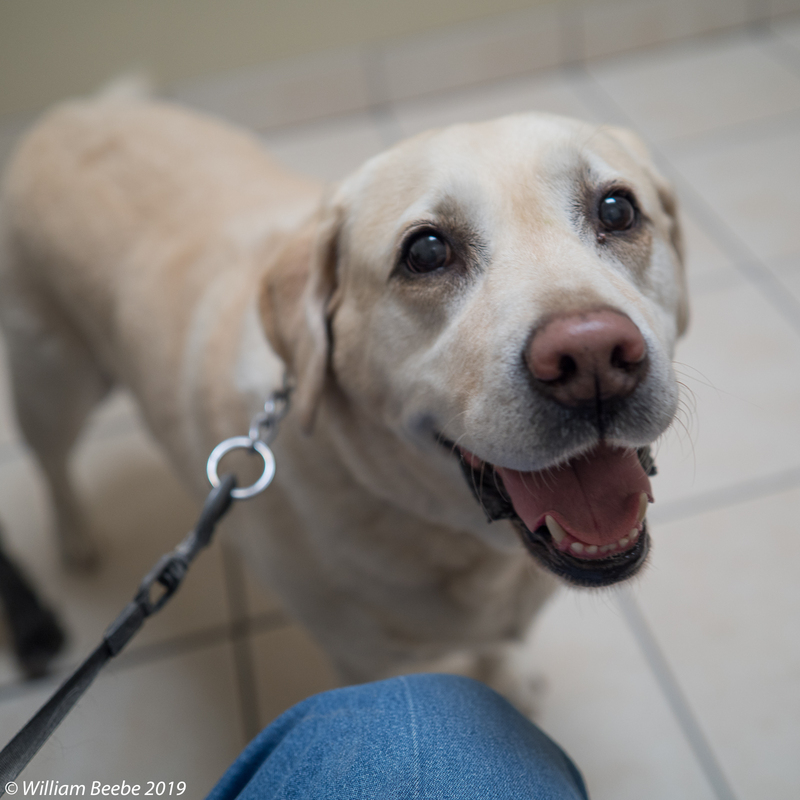 I was fortunate this morning that there were no other patients in the vet’s office when we were there, but still. The girls love their car rides over to the vets, where they’re made a fuss over. As usual Ruby the yellow gained a pound. Annie surprised me by losing a pound, so I guess Annie gave her’s to Ruby. Otherwise they’re both totally healthy little characters.